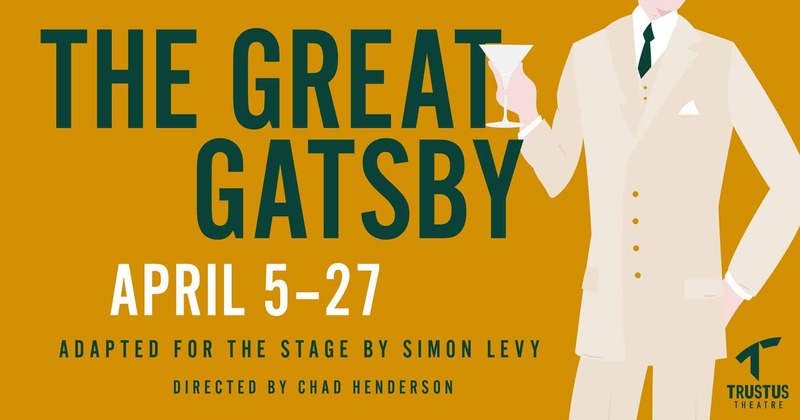 Trustus is going back to the Jazz Age as F. Scott Fitzgerald’s classic novel “The Great Gatsby” comes to life on the Main Stage. Nick Carraway, a newcomer to Long Island, moves into a cottage next to the brilliant mansion of self-made millionaire Jay Gatsby. After witnessing many late-night parties at his mysterious neighbor’s house, Nick is finally invited to attend one of these legendary all-night celebrations where decadence is in great supply. When Gatsby begins a passionate pursuit of Daisy Buchanan, Nick is drawn into their world of obsession, greed and danger.